Oxnead Hall has formed an exclusive partnership with Unique Norfolk Venues to ensure that every aspect of your day is perfect. 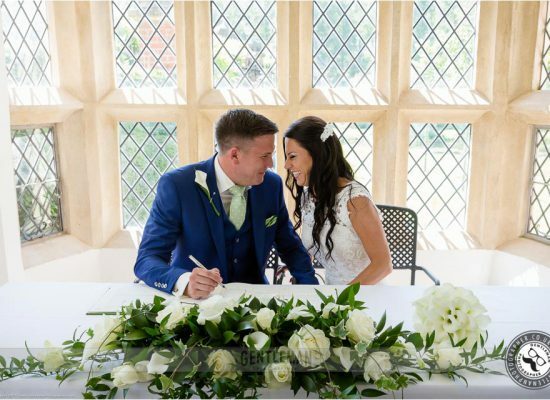 Every couple will have access to their own primary wedding co-ordinator from the Unique Norfolk Venues planning team, so there will always be someone to help guide you with questions or ideas. Closer to your wedding date you will then be assigned your designated co-ordinator to ensure every last detail is managed on your big day! You will receive an attentive, sensitive and fully bespoke service from our experienced wedding planners taking care of all the details, ranging from timings and logistics through the details of decoration and flowers, catering, music and entertainment.